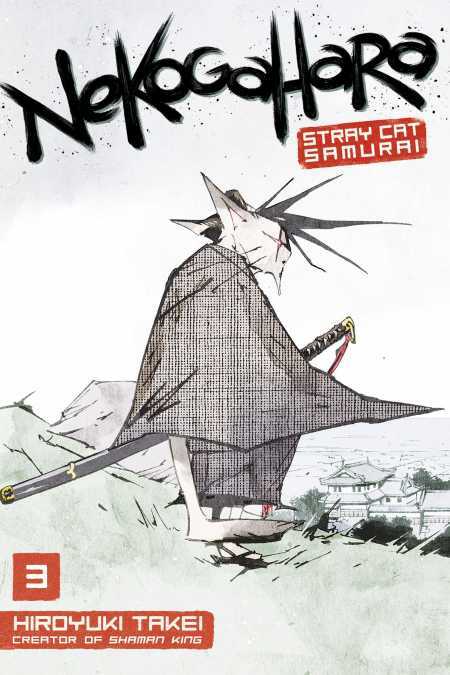 Stray cat samurai Norachiyo wants nothing more than to leave his cruel past behind and live his nine lives in peace, but there are some cats he just can’t get off his tail. After joining forces with an unlikely duo—the son of a catnip drug lord and his fellow feline warrior-in-training—Norachiyo comes face-to-face with an old foe: Shiriya Abyhei, the malicious member of the secret police who’s been in pursuit of Norachiyo from the very start. Can the three samurai make it out with their tails intact, or is it purr-tains for them … ?